It’s that time of year again. To thank Mom for all she does. 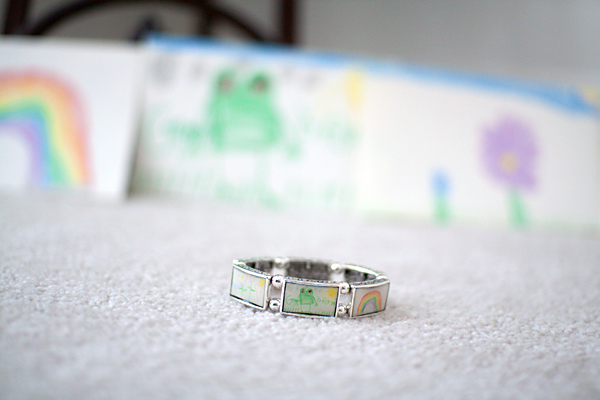 What better way to show your love than to create a one of kind piece of jewelry for her! 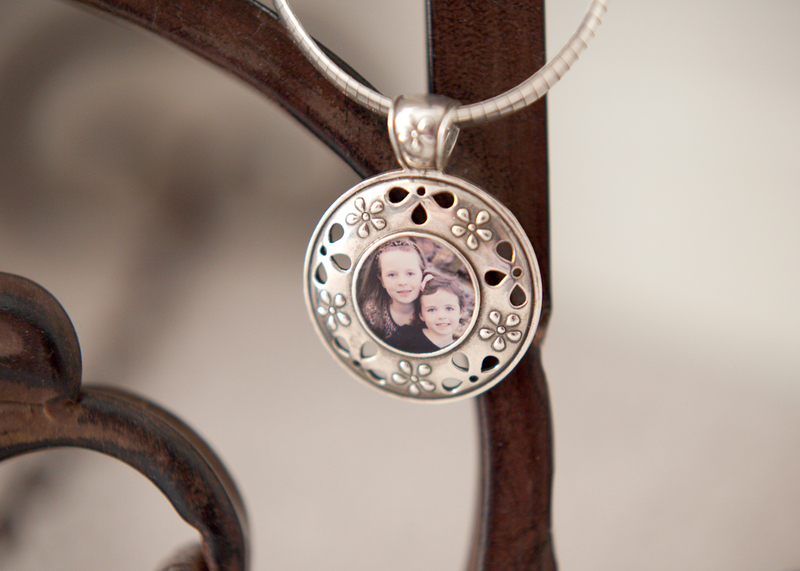 We offer a full line of customizable jewelry! Call soon and get your orders is today!